Welcome to Newfoundland :: To See & To Do :: What To Do? 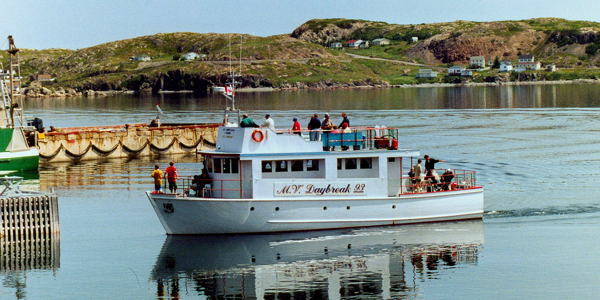 MV 'Daybreak' of Twillingate Adventure Tours. Every year two giants of nature meet each other in the water east of Newfoundland. Whales migrating north come across icebergs floating away to the south. Looking through binoculars they may be observed fairly well from the coast, but if you really want to experience how beautiful and huge these mammals and chunks of ice are, you need to go out on the water by boat to take a closer look. Many tour operators are offering boat tours to whales or icebergs. Usually it is a 2 to 3 hour trip with regular departure times. From our own experiences we can recommend you to go out with Twillingate Adventure Tours. Several times we have made a boat tour with this tour operator, and every time to our full satisfaction. Their device "We do more than carry people" has been verified extremely well. Would you like to know wether there are whales nearby? Ask the local fishermen. Can't you find a tour operator? In almost every harbour you will find a skipper who is willing to take you out on the water in a small boat and show you nearby whales or icebergs. The coast of Newfoundland is full of sheltered coves and white sandy beaches, ideal for swimming or paddling. Wide and beautiful sandy beaches can be found at Musgrave Harbour and Lumsden in the northeast, and at Burgeo in the south. Newfoundland is an eldorado for hikers. There are more hiking trails than highways here. The trails are of varying difficulty and length. 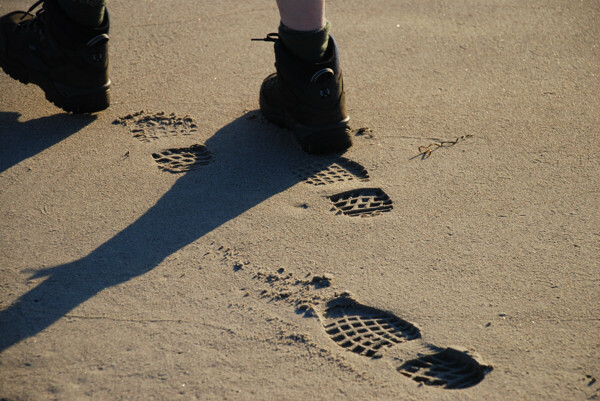 For more information and hiking trails I refer to the websites below. 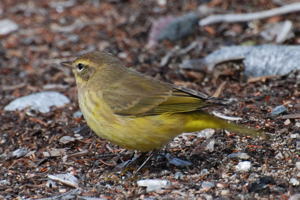 Newfoundland is truly a bird watchers paradise. 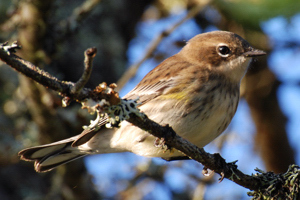 No matter where you are - at the coast or in the interior - birds can be seen anywhere on the island. See gannets diving into the sea from heights of 40 or more metres. 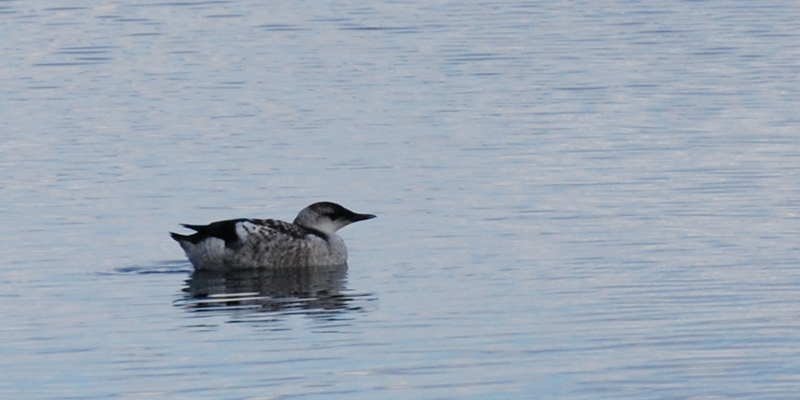 Listen to the mysterious call of the loon. Or enjoy the singing of small warblers.